A close look at the new age clan that has to cope with unique challenges underlying a thriving services economy. I started reading 1 800 Worlds a few months ago and then left it book marked and unfinished for a while as other commitments took over. 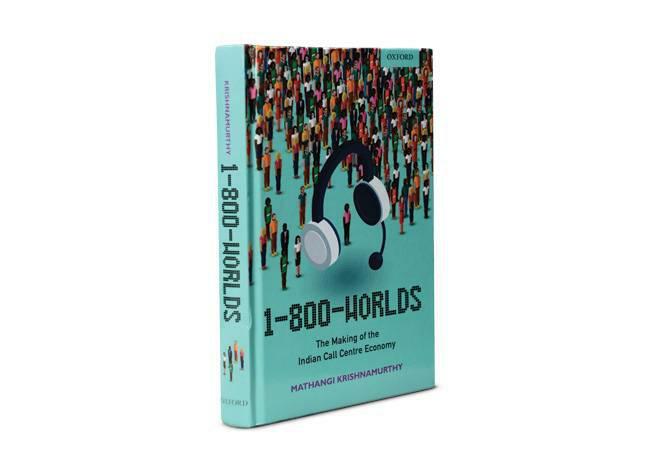 But a chance conversation with a journalist friend in Pune about the new economy and the unconventional lives of call centre workers whom she knew pulled me back to the book. In 2011, Kim Brooks intentionally left her 4-year-old in a car as she ran into a Target. In her new book, she attempts to reckon with the consequences of her decision, and parenting in today's world.